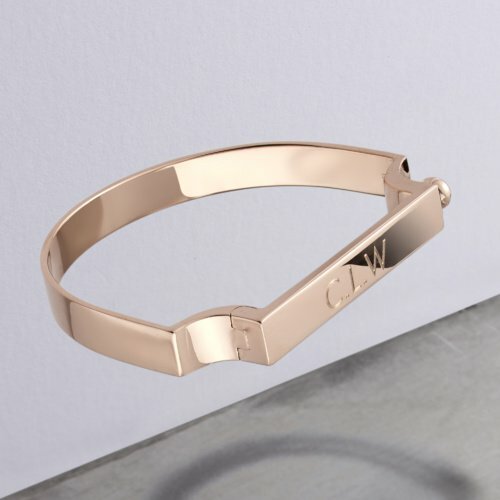 Ballet Pink for imagination. 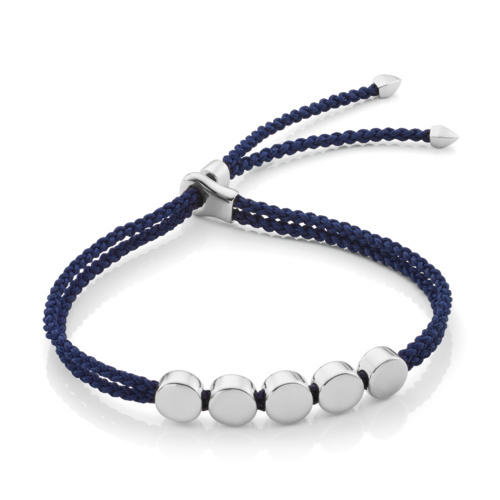 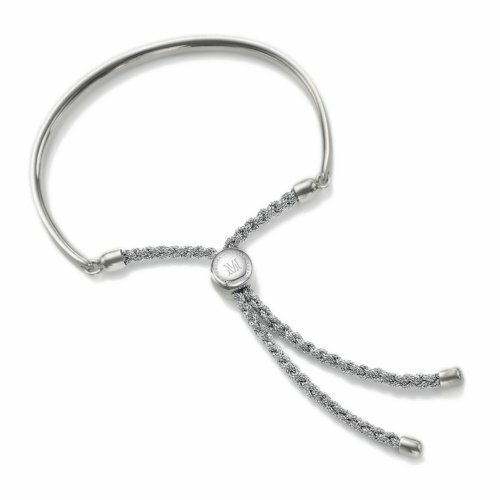 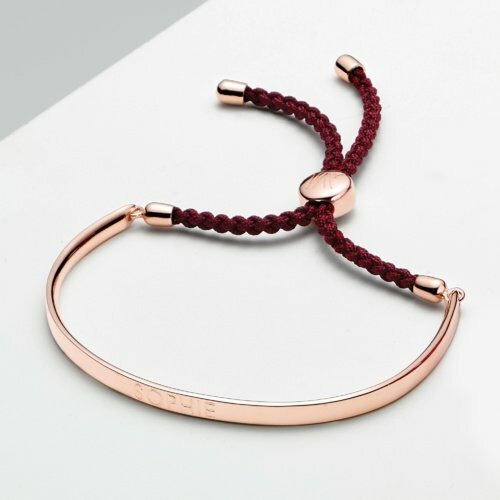 This sleek friendship bracelet features five flat disks that line up perfectly on a double plaited adjustable cord. 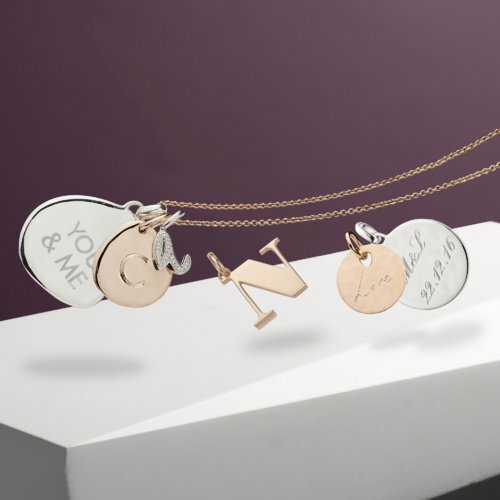 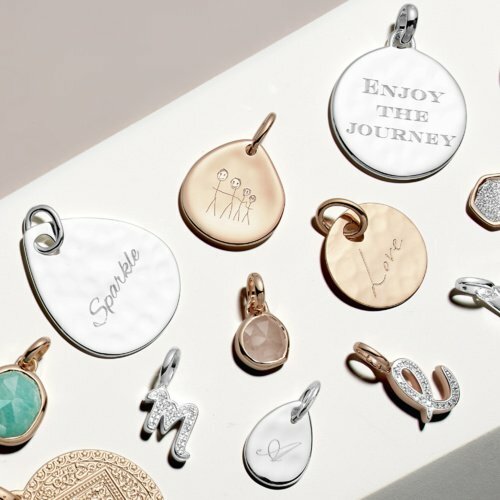 Each Linear bead is slidable to create your desired look and can be engraved with numbers, letters or symbols on both sides, introducing a playful new way of making your jewellery unique.